Where 2017’s dizzying price highs embedded “hodl” into the public consciousness, 2018 was the year that “buidl” became a trend in the crypto-industry — and Bitcoin was no exception. 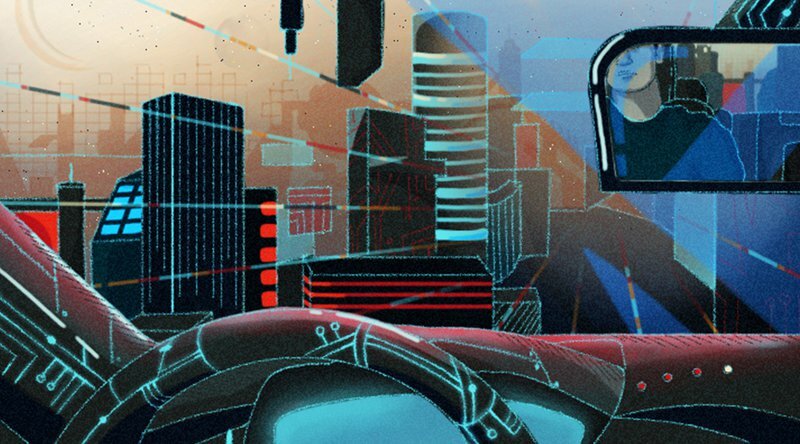 Anticipated in Bitcoin Magazine’s first cover story of 2018, Bitcoin’s technological progress only accelerated in 2018. Improving Bitcoin from around the world, developers and entrepreneurs furthered Segregated Witness adoption, rolled out the Lightning Network, released privacy solutions, realized sidechains and made progress on a Schnorr signature solution — all of which were still around the corner only a year ago. Following up on January’s cover story, 2018’s closing two-parter cover story explores how these five technologies progressed. In part one: Segregated Witness and the Lightning Network. The Segregated Witness (SegWit) soft fork that activated in August 2017 was arguably Bitcoin’s biggest protocol upgrade to date. Fixing the long-standing malleability bug, it better enabled second-layer protocols while replacing Bitcoin’s block size limit with a block weight limit. Transactions that utilize SegWit are partly stored in a new part of Bitcoin blocks, allowing the network to process more than one megabyte of transaction data per 10 minutes. Back in 2017, SegWit adoption was off to a somewhat slow start. By the end of the year, most wallets had not integrated the upgrade yet — and not many exchanges or other Bitcoin service providers had either. At the start of this year, less than 15 percent of transactions utilized the additional block space, and blocks barely exceeded 1.1 megabytes. Throughout 2018, however, adoption increased quite a bit, as more wallets and services implemented SegWit. This perhaps most notably included the Bitcoin Core wallet, which enabled SegWit transactions with its 0.16.0 release in March. Other popular wallets, such as Coinomi (March), Bither (September) and BRD (November) followed suit, while Mycelium is expected to roll out the feature before the end of the year. Some of the biggest Bitcoin service providers also implemented Segregated Witness in 2018, including Coinbase (February), Bitfinex (February) and Xapo (May). As an overall result, SegWit usage statistics increased to well over 40 percent over the year. Still, while about a threefold increase, this is lower than some would have expected it to be by now. On top of SegWit itself, the new bech32 address format also saw its first non-trivial adoption in 2018. These addresses, that start with “bc1” instead of a 1 or a 3, are a natural fit for SegWit. Transactions from such addresses require less data to be included in a block and are, therefore, even cheaper. Several wallets — like Coinomi, Electrum and Wasabi — moved straight to this new format. Perhaps thanks to the campaign, in part, and on top of SegWit adoption itself, bech32 use increased throughout 2018 as well. All in all, Bitcoin blocks have grown along with SegWit adoption over the past year. While average numbers aren’t quite as telling (because not all blocks fill up in the first place), the typical full block today is around 1.3 megabytes. The biggest Bitcoin block to date was also mined this year, in October by ViaBTC, and was a little over 2.3 megabytes. Highly anticipated for years, 2018 was the year that the Lightning Network made its “official” debut. Although the risky nature of early stage tech was conveyed through the #reckless hashtag, regular users were invited to try out Bitcoin’s overlay network for fast and cheap transactions for the first time. In March, Lightning Labs was the first to announce the beta release of Ind, the software implementation it’s spearheading, and collected a $2.5 million seed investment round to boot. This was followed by the beta release of ACINQ’s eclair later that same month and Blockstream’s c-lightning in June. Since September, Casa even lets you host a physical Lightning node in your home: the Casa Node. In conjunction, several Lightning wallets were made available, and even more of them are coming, including some from established Bitcoin wallet providers like Trezor and Electrum. Probably at least as important, Lightning payments are increasingly accepted for real goods and services. While it was not very necessary this year, as Bitcoin fees have been negligible for most of 2018, Kotliar also tracked how many on-chain transactions were avoided by using the Lightning Network. Besides Bitrefill, other pioneering adopters included the Blockstream store (since January) and bill payment service Living Room of Satoshi (since April). Payment processor BTCPay integrated Lightning payments in July, offering it to all its users (like TorGuard VPN and Coincards). 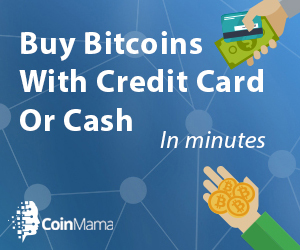 So did payment provider CoinGate in September, on-boarding the Lamassu Bitcoin ATM network, bullion store Bitgild, and hundreds more merchants. And the first exchange started to accept Lightning payments for deposits in 2018 as well: gold-to-bitcoin exchange Vaultoro (since May). At least as impressive was the level of community involvement in such a new technology. Berlin-based Lightning startup Fulmo, for example, organized a series of popular “Hackdays”: three in the German capital and one in New York. Developers and anyone else with interest could come and learn about the technology and build on it on the spot. Also in New York, Bitcoin development company Chaincode Labs focused its third “Bitcoin Residency” program on the Lightning Network, too. As an entirely new phenomenon, and partly the result of these events, a number of Lightning apps (“Lapps”) were introduced over the course of the year. Stark’s Lightning Labs has tried to keep track of available Lapps in its Lightning App Directory. Examples include a jukebox, a tipping solution and a file-hosting solution, all powered by Blockstream’s micropayment processing system Lightning Charge, showcased during the company’s “Week of Lapps” in March. Another particularly useful Lapp that launched this year is Submarine Swaps, which allows users to pay Lightning invoices even without having a Lightning wallet Further, the hackdays produced photobooths, point of sale payment processors and games. And the Lightning Network even saw the emergence of what can arguably be considered its first “killer app”: The million-dollar, homepage-inspired, web graffiti platform satoshis.place went viral through Bitcoin social media last summer. All this activity translated into data, too. 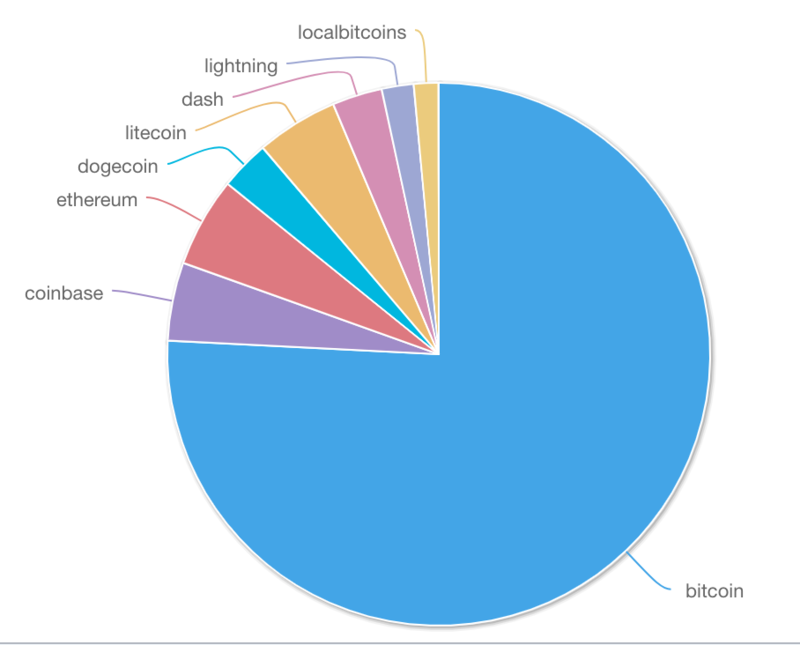 Although publicly available Lightning Network statistics are not completely reliable — some aspects of the network are hard or impossible to measure — various Lightning Network explorers show that there are several thousand Lightning nodes online on any day. Between them, they have more than 10 thousand payment channels open, holding hundreds of bitcoins worth almost two million dollars, and all this is growing fast. In the meantime, code supporting the Lightning Network is only improving, and more parts of the protocol are being fleshed out. In November, a group of Lightning developers from different implementations met for a second Lightning Summit in Adelaide, Australia — after the first one in Milan in 2016. Here, the “BOLT” Lightning Network specification made a leap forward, paving the way for more innovation for 2019 and beyond. In part two of this article, to be published in two weeks: privacy, sidechains and Schnorr signatures.